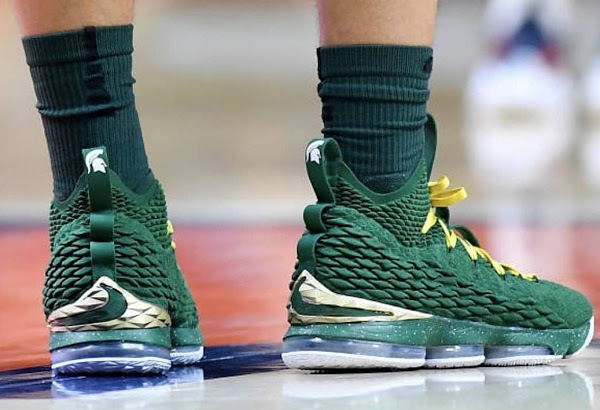 With the high school and college season in full swing it’s about time we get to see some of the player issued colorways of Nike LeBron sneakers. 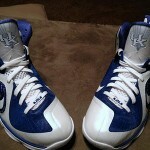 We kicks things off with the University of Kentucky. 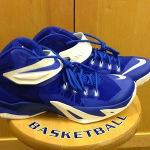 It’s been a while since we saw any of the Kentucky’s PEs… the last model to get the Wildcats makeover was the Nike LeBron 12. 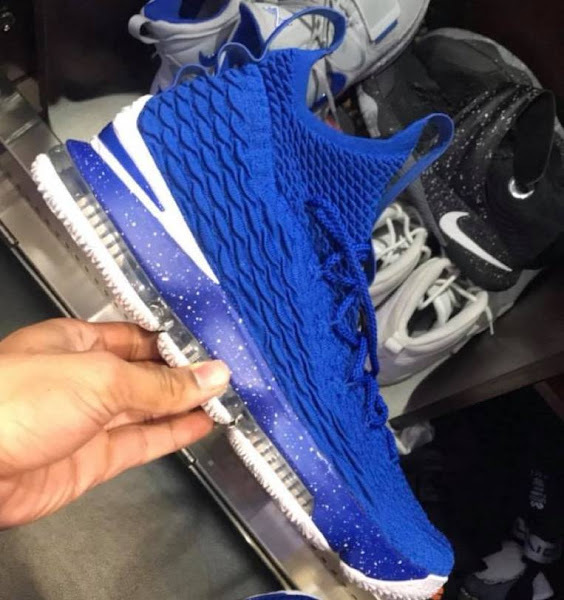 The Nike LeBron 15 ‘Kentucky’ PE implements a Royal Blue upper and speckled Blue midsole with a contrasting white heel… a combination we haven’t seen before on any GRs nor LeBron’s on-court PEs. 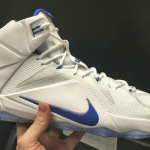 I wouldn’t expect any of the school PEs to release and these are most likely to remain limited to players only.